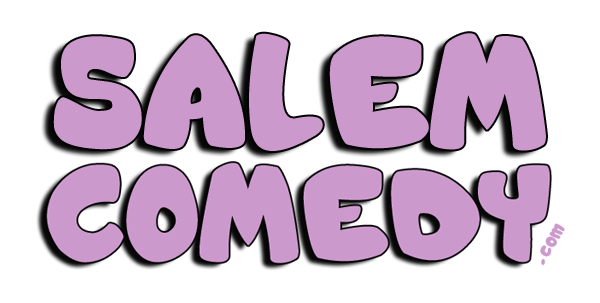 Please be advised that our professional comedy shows may contain adult-oriented language and subject matter. Most shows range from PG-13 to R unless otherwise noted. © 2015, 2016 Salem Comedy, One-Hour Pharmacy (1HRx), All Rights Reserved.